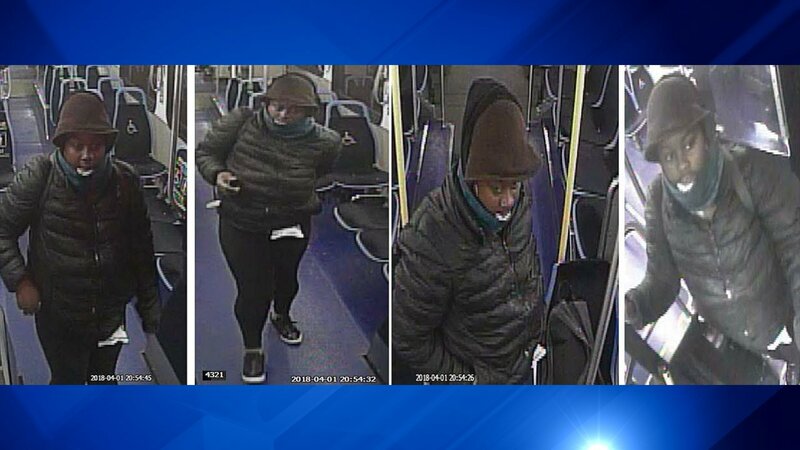 CHICAGO (WLS) -- Surveillance photos of a woman wanted in the stabbing of another woman on a CTA bus on Chicago's Magnificent Mile were released on Wednesday. She is described as being in her 30s with a heavy build. She was wearing a black coat with a brown hat and blue scarf. 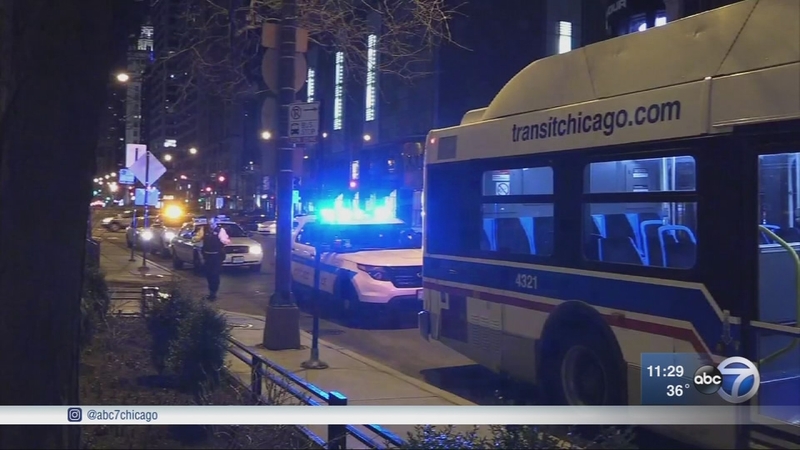 A 30-year-old woman was stabbed while riding a CTA bus on the Magnificent Mile Sunday night, Chicago police said. The stabbing occurred at about 10:15 p.m. Sunday in the 600-block of North Michigan Avenue, near Ontario Street, on the No. 147 bus. The victim was sitting in front of the suspect when she stabbed her in the back of the head, police said. It's not clear what she was stabbed with, but police said it was inside a glove. The victim had a minor cut to the back of the head. She was looked at by paramedics at the scene and not transported to a hospital.